This is what I am working on today. 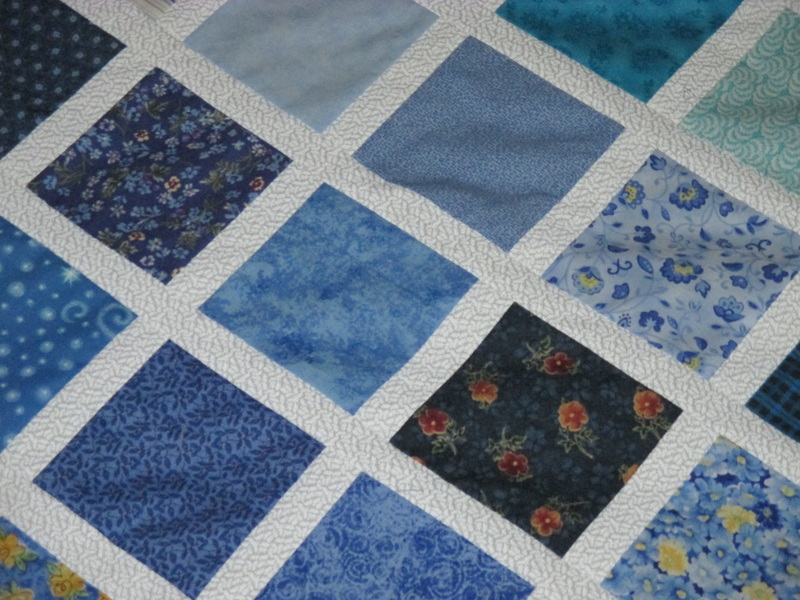 Using five inch charm blocks in shades of blues with one and a half inch sashing. This quilt is called Baby Lattice. 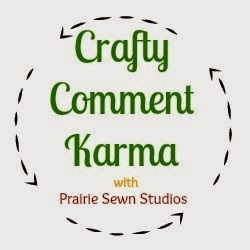 The pattern/ tutorial is from Moda Bake Shop. Only this quilt is not for a baby and will be a full size quilt. I really love this pattern and made one in pinks for my grand daughter.. A Quilt For Maya. 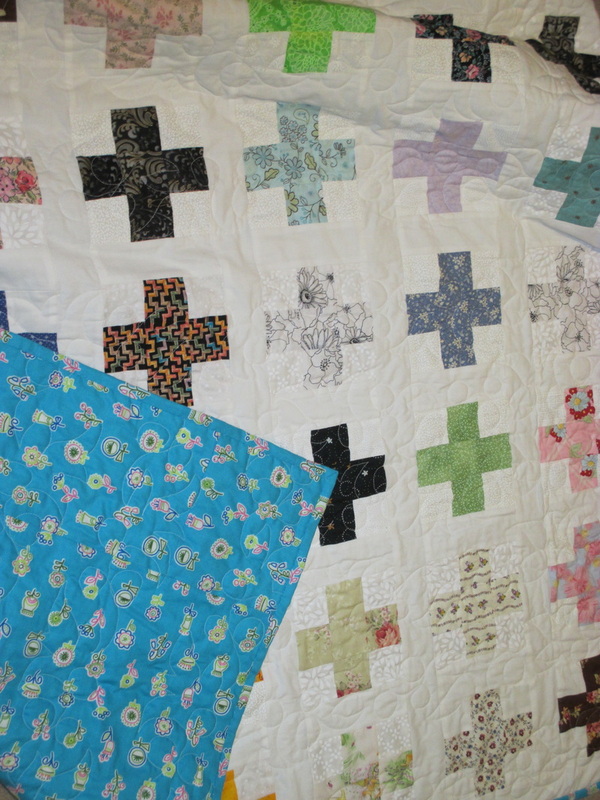 While doing a little cleaning and sorting in my sewing room, I came across the blocks for this quilt in the bottom of a fat quarter bin. I must have placed them there several years ago with the intention of working on them at another time. But alas, I forgot all about them. 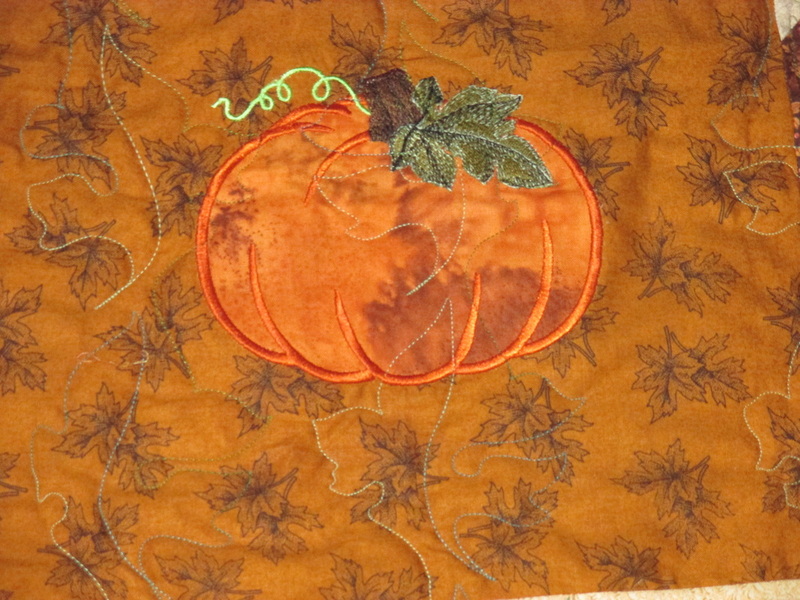 This was an autumn/ fall block exchange that I had participated in, when I was a member on the HGTV Quilt forum. A few of the blocks were labeled and dated 2006. There were a total of 20 blocks. Here they are now all put together. 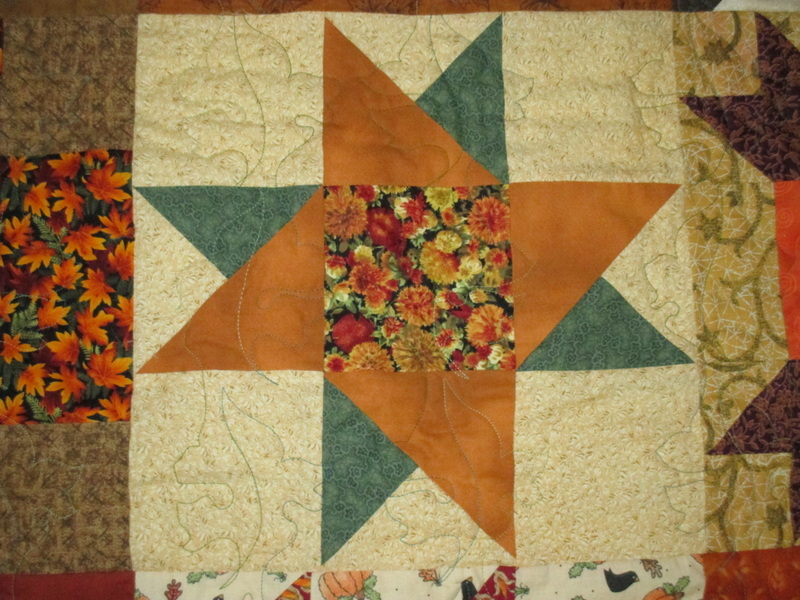 I pieced the backing with stash I had on hand. 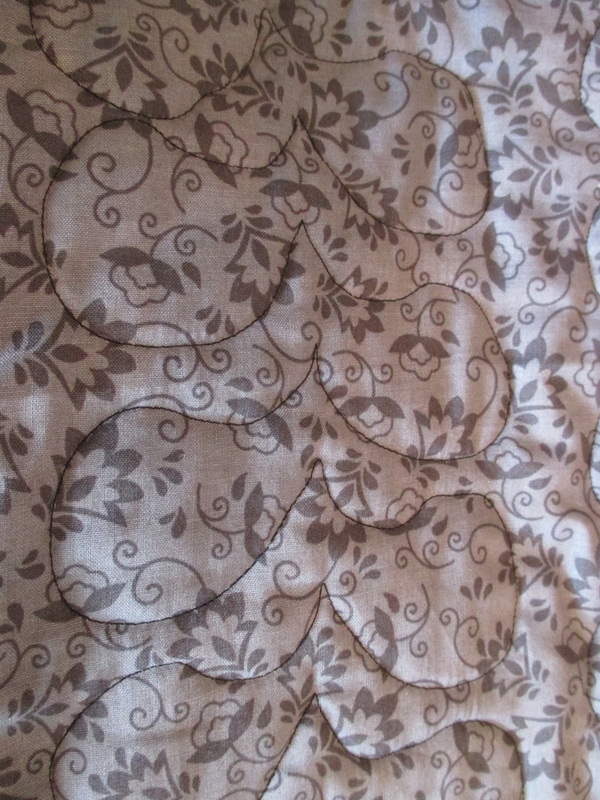 I then quilted it and used solid black for the binding. But, that's not all, I also found another set of 20 blocks all in shades of blue...I will share those in another post. I made this quilt for my sister in Law..She is going through some serious health issues that will require surgeries and treatments. I wanted her to know that I care, that she is in my prayers and thoughts. 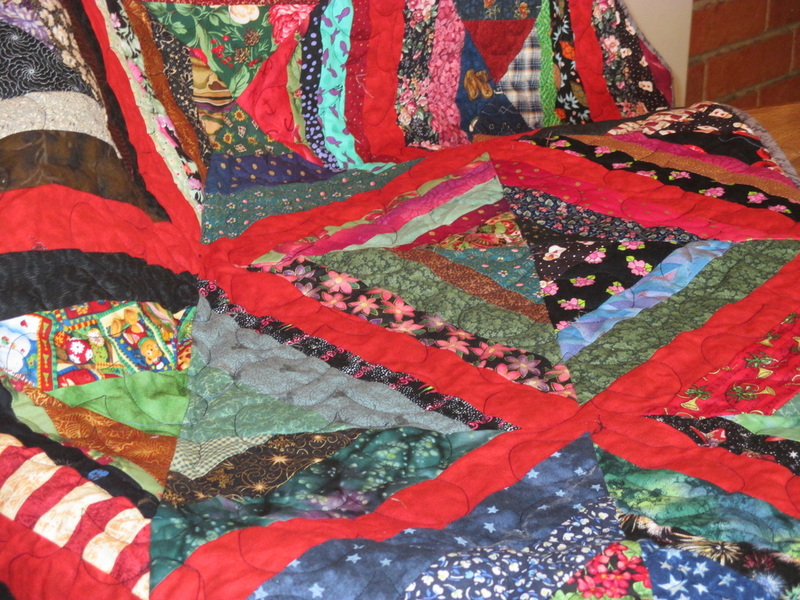 I wanted her to have this quilt to give her some comfort as she is healing. 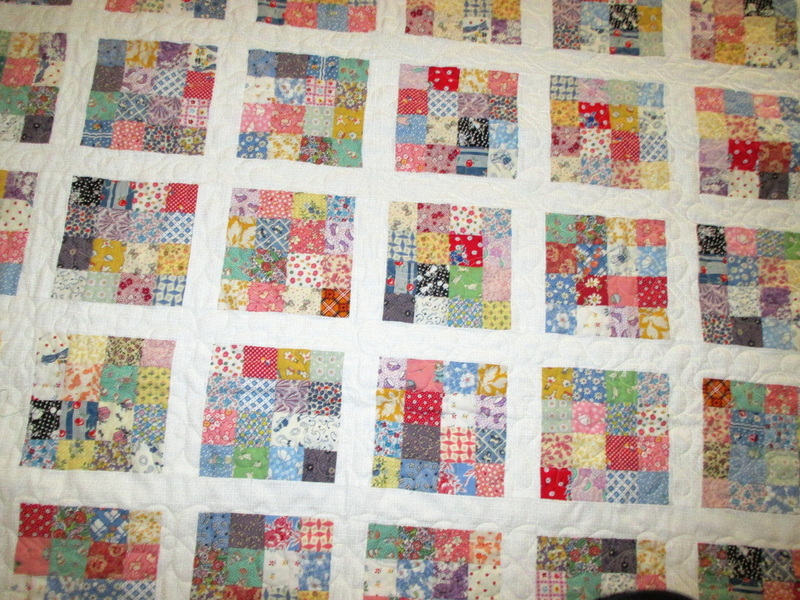 So anyway, having said that, I pieced the quilt put it on the frame and started quilting . 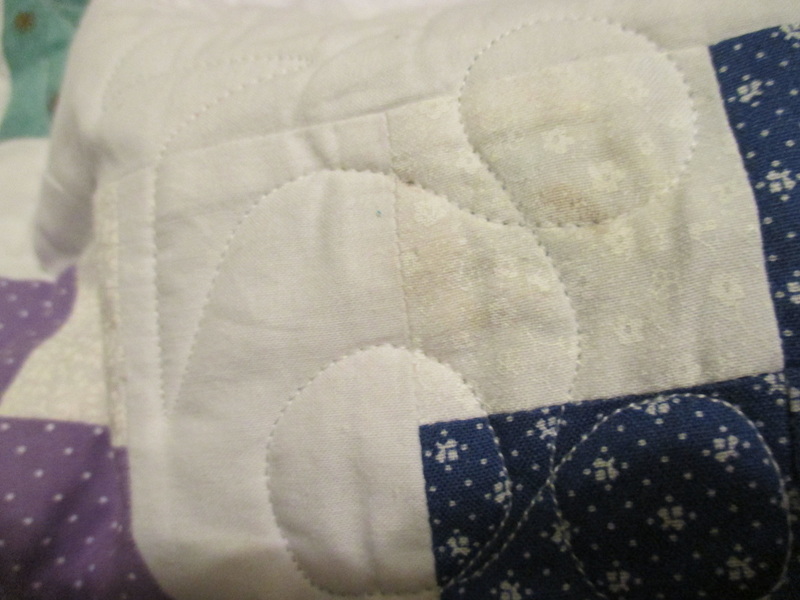 I quilted a few rows and to my horror the quilting machine spit out a glob of oil onto the quilt.. 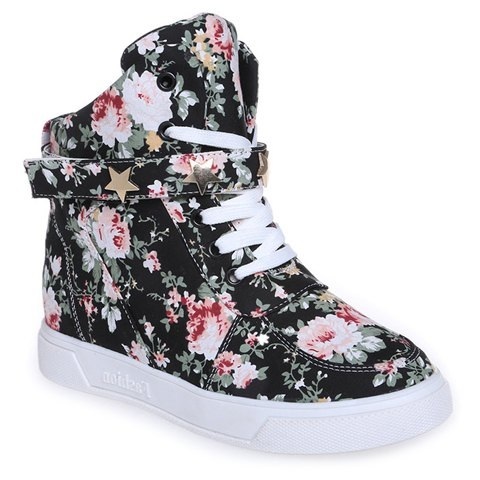 I am just heart sick.. I have tried to remove the oil, but it will not go away...I have never had this happen before, so I am not sure what caused it.. 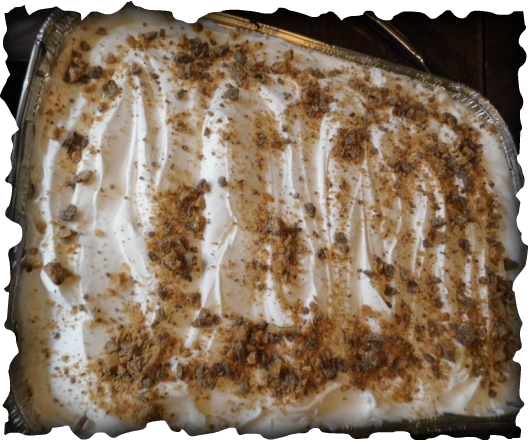 There will not be enough time to make another before her surgery..
Holy Cow...Holy Cow Cake That is ! 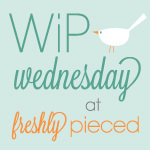 I just connected with a new blogger and I am having so much fun reading her blog. Her blog consists of funny stories, great informational posts, awesome photos.. ( wish I could take pictures like she does ) . I will be making the cake real soon...How could I not ? 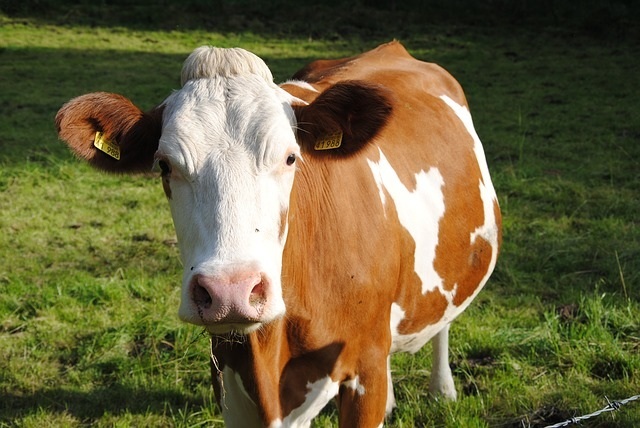 it looks to die for..
Want the HOLY COW CAKE recipe ? Hop over and visit Lori at Hillbillyramblings and while there please leave her a comment and tell her Faythe sent you. Or, should I ask, Do you Doodle? I do. As a matter of fact, I doodle quite often. I have for as long as I can remember. I do most of my doodling while I am talking on the phone. Where ever, when ever I have a pen in hand and any kind of paper nearby. I have doodled on napkins, envelopes the newspaper, magazines, paper bags and note pads. If it is nearby, I will surely leave my mark upon it. My doodling usually consist of squiggly lines that take off and end up with any kind of abstract design, depending on the mood I am in. My doodling could also consist of flowers, leaves, trees ,hearts, butterflies even a sailboat. Sometimes it is a face, a funny face, sad face, happy face or an ugly face. Oh and I must not forget the animals, it could be a bird, cat, dog or maybe a curved arch covered in roses. 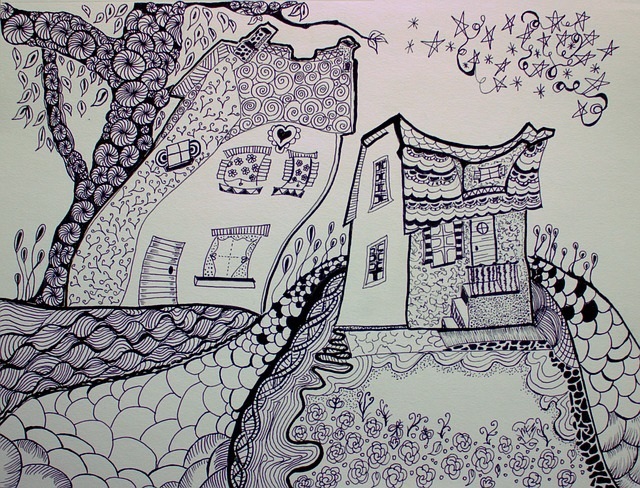 What is doodling ? Well according to Wikipedia, doodling is a simple drawing that is made while a person's attention is pre-occupied.. 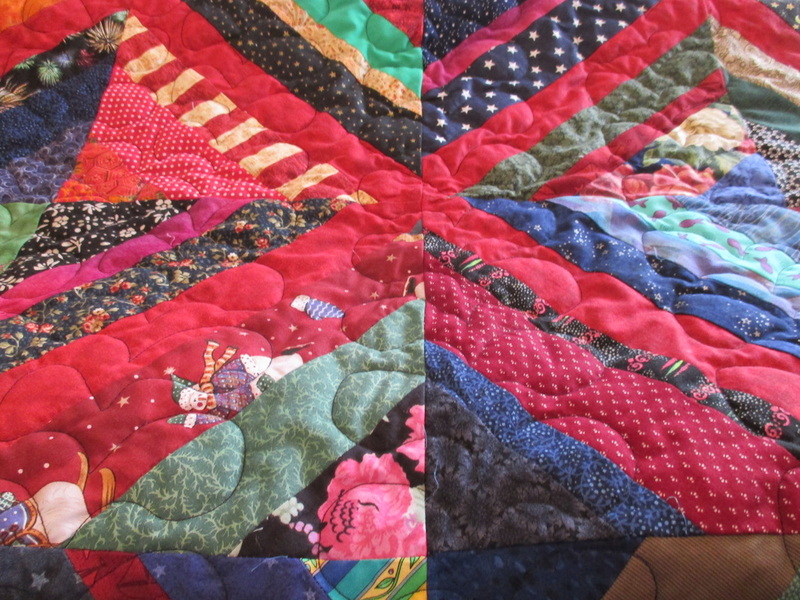 This quilt was made using dark strips of different widths....All of the strips were left over from other projects and pulled from the scrap bin.. 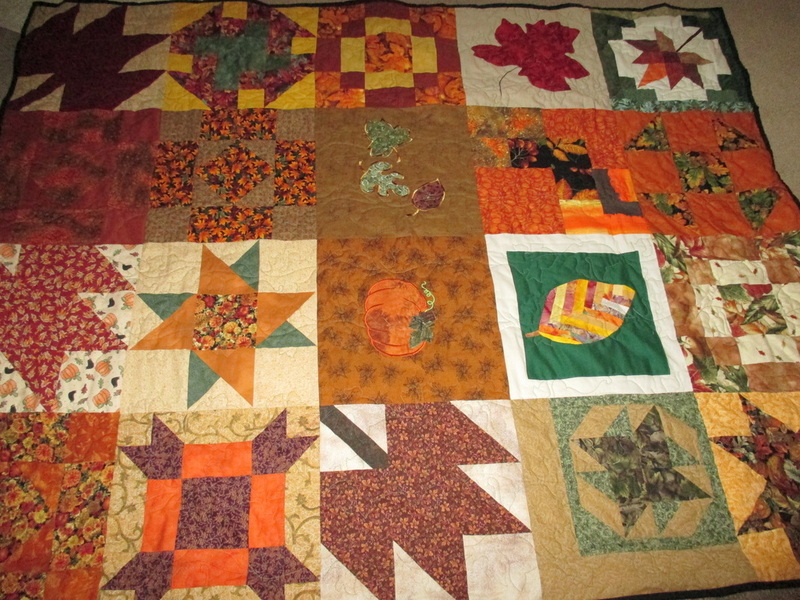 I used a feather design for the actual quilting. 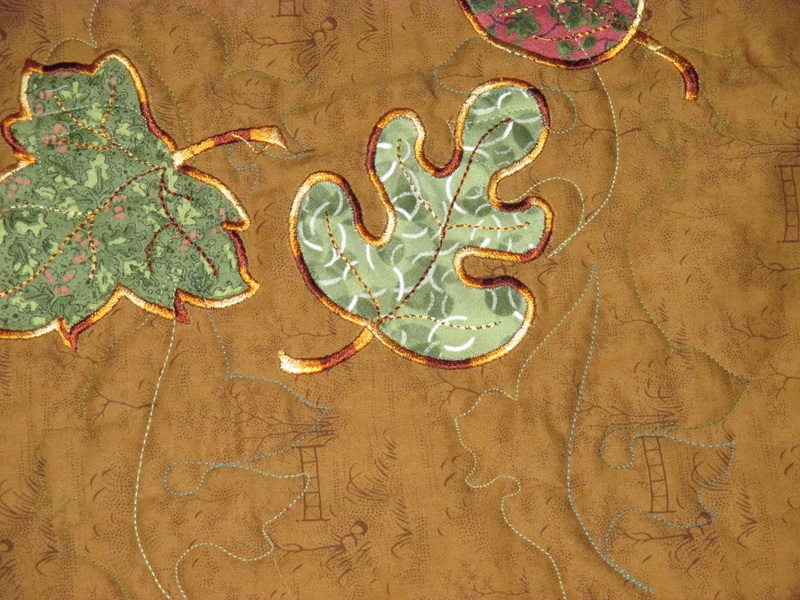 The binding was made from the leftover backing fabric. I am please with the quilt, although my camera skills could use some well okay a lot of improvement. 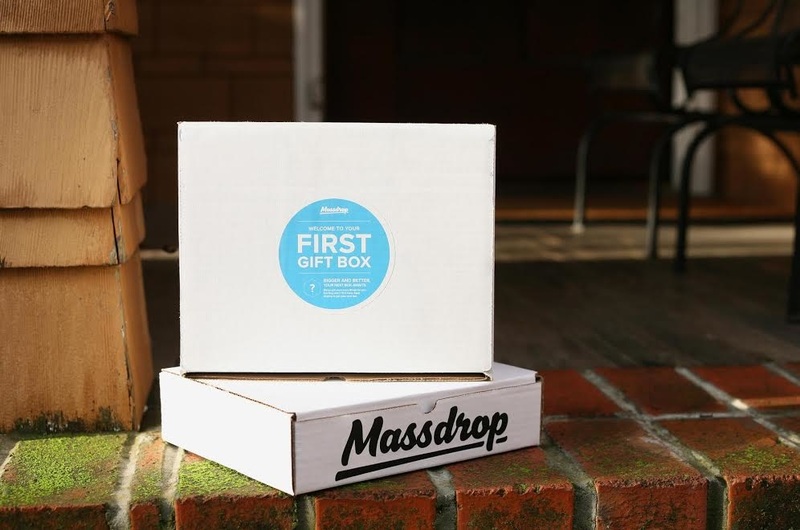 Massdrop is a community that helps us to save money..The more people to sign-up the greater the savings. It is free to join and a WIN WIN! I have been busy in the sewing room catching up with some projects that had been started and never finished for one reason or another. So here it is another WIP (work in progress) finished. Such a cool idea.. Inexpensive and easy to make. I can't wait to try this. 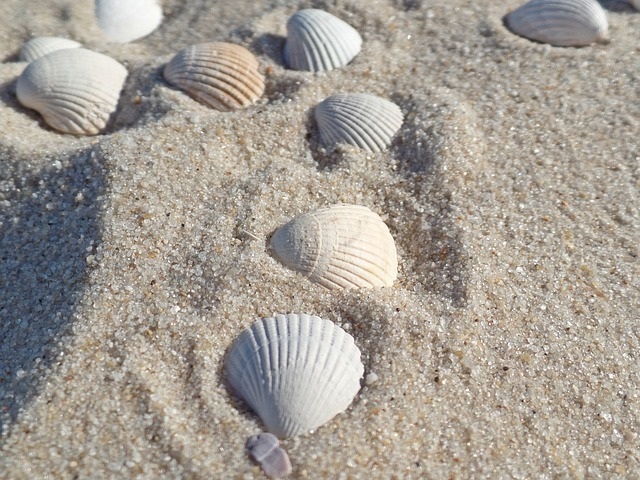 Simply spray the inside of the seashell with Metallic Gold spray paint, allow to dry . Remove the metal and candle wick from a tea light candle and glue into the Seashell. I am a wife of 42 years to a wonderful man. I am blessed with three children and three Grand children. I guess three is my lucky number. My passion is quilting, one piece at a time.